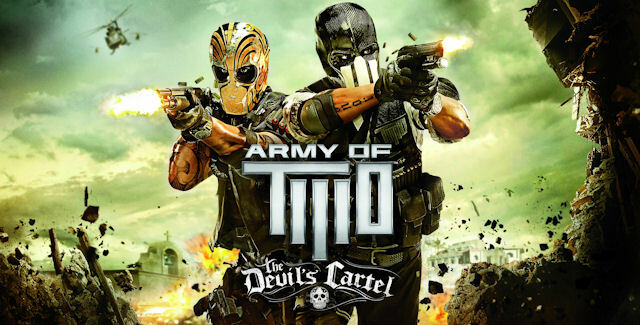 I know this is about a year late, but we just played through Army of Two: The Devil’s Cartel from EA Games. The game was bought second-hand for the Xbox 360 and we played coop mode. This game is part three of the franchise and was very fitting since we also recently re-watched A Man Apart, starring Vin Diesel as he gets mixed up in some Mexican cartel carnage. 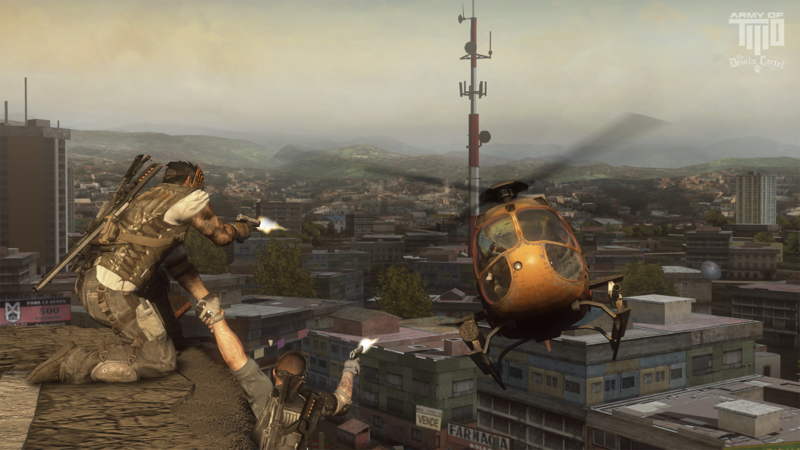 Army of Two is a 3rd person action shooter which is a favourite in our household. It’s not as good compared to a game like Gears of War, but it was also lots of fun to play. 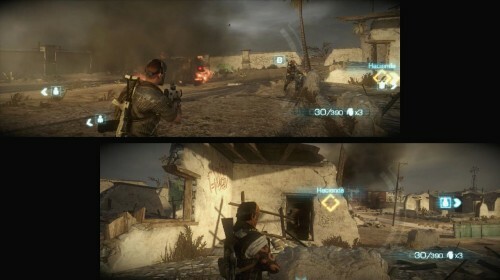 There are many points in the game where you and your partner have to part ways in order to better flank the enemy, making it an individual experience for each player. 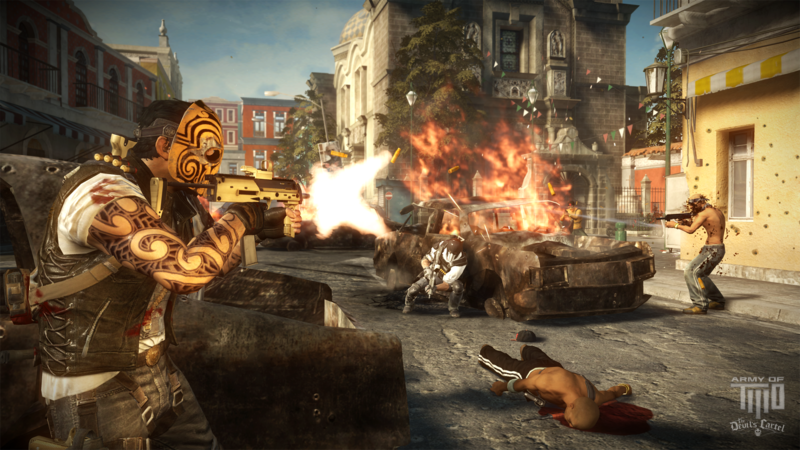 Overkill mode allows both players to create maximum damage and activate immortality and when triggered at the same time, even more damage can be made, showing that in this game, teamwork is rewarded. A basic thing to mention is the split screen mode…the screen is split horizontally instead of vertically. I find this important because a vertical split is annoying, so this made gameplay much better. 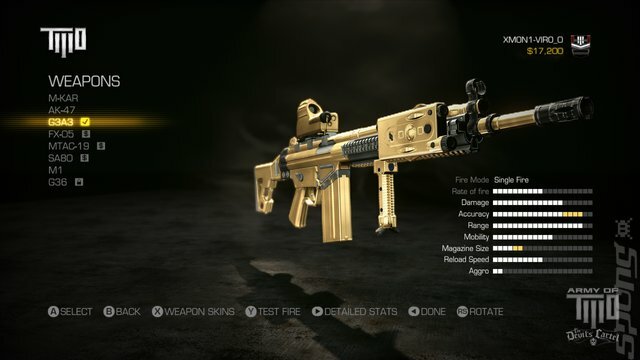 Another great part of the game is being able to customise your weapons with the money that you earn during gameplay. I am more of a sniper but Michael is more of a run-in-and-kill-with-close-combat player so this was great for us. We had similar weapons at times but they were totally customised to fit our needs. For co-op players it is a great game and we finished it in about 3 days (mostly only playing in the evenings). 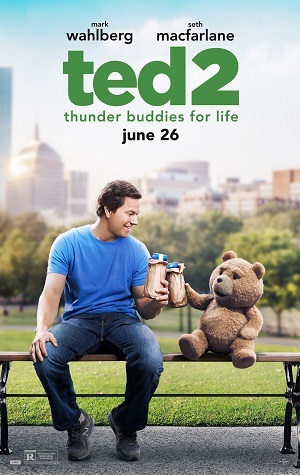 The storyline was quite predictable but all in all, it was an entertaining play. We played this game without playing parts 1 and 2, so I’m not sure about continuity or the differences between the games, but we are planning to try out the first two as well. To be honest, we wouldn’t have gone for this game except for the fact that we had already played most of the other co-op games on the market. 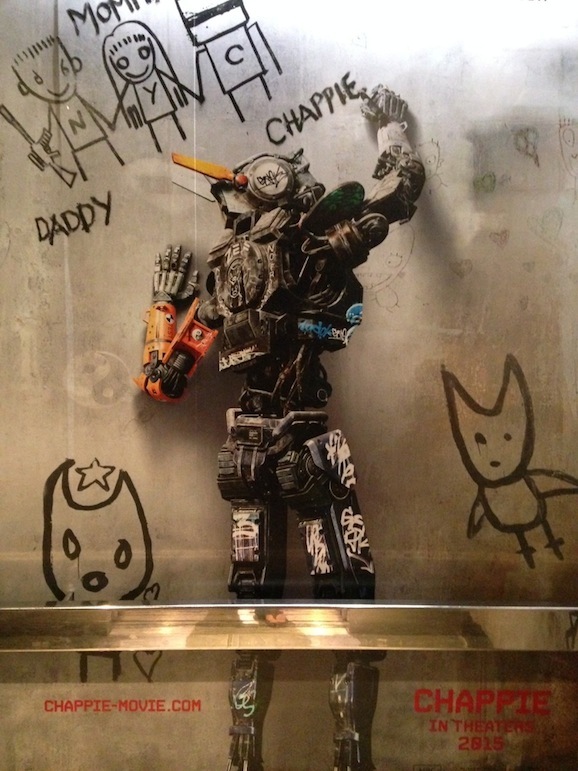 Still, it’s good for some fun and it was nice to just run around creating havoc. It also has a number of levels of difficulty including ‘insane’ and I found the controls to be quite intuitive unlike some other games *coughFusecough*.